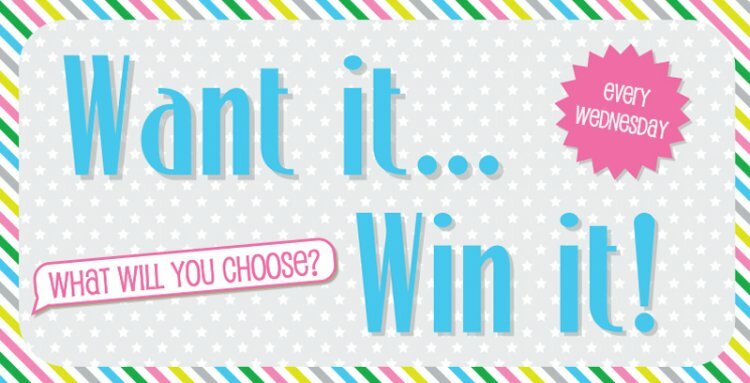 It’s your chance to tell us exactly what you would like to win and tomorrow, you could be our winner! Simply comment your product choice and keep your crafty fingers crossed. If we got to choose, we would pick this gorgeous Dovecraft die set, these die designs will look wonderful on your feminine makes! Now it’s your turn to pick a prize of your choice! Have a nosey and then comment below with your product selection. Good luck! Don’t forget to enter our Monthly Competition for the chance to win a gorgeous Helz Cuppleditch Dear Santa papercraft collection!